Construction Termite proofing is important. It prevents a future termite attack.
. These are activities and activities done to prevent a termite attack in the future. With termite control, prevention is always better than cure. Homeowners have to understand that construction termite treatment is always better and cheaper than firefighting a termite attack. Termites will target expensive kitchen cupboards and skatings, resulting in huge losses that can be avoided if proper proofing is done.Proper termite proofing is therefore necessary to the health of your structure. This exercise has to be done by experienced personnel. 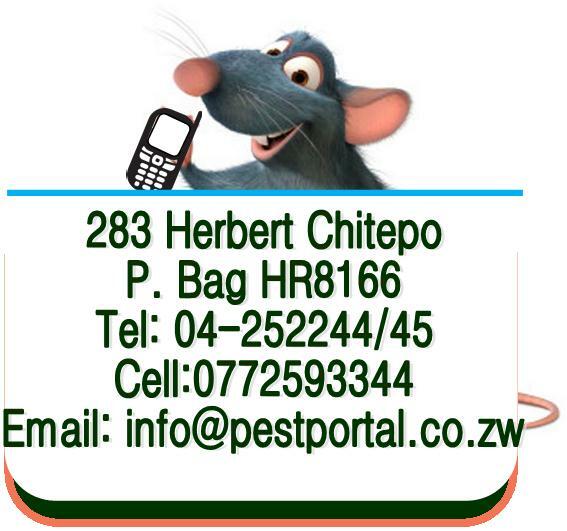 Pest Portal Zimbabwe has years of experience in constructional termite proofing. We have the personnel, equipment and recommended chemicals to ensure your project is done properly. spraying will be done in at the bottom and sides of the foundations before concrete is poured inside. After building the box structure of the house, some more applications are also done on top of the compacted surfaces. In Zimbabwe, a common phenomena is to buy termite poison from hardware shops and just put it around the foundations. 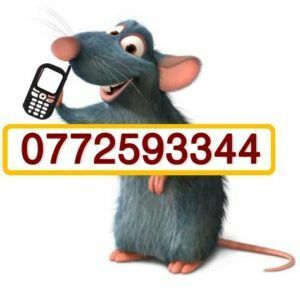 The method that Pest Portal does differs from this method. This barrier prevents foraging termites from accessing the foundation, pillars and piers and, finally, the wood and beam structure in your house. 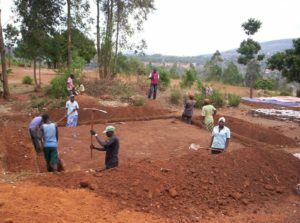 Only the soil adjacent to the foundation is treated. Is construction termite proofing worth the cost? 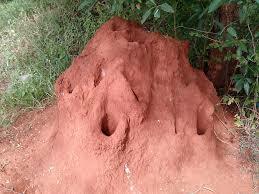 Pest Portal Zimbabwe provides effective and long lasting construction termite proofing services in Harare. Call us today to schedule free.